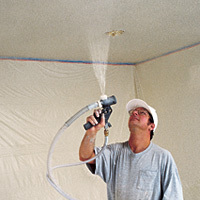 Texture Made Easy with the Zip-Tex 650 - JUST ADD AIR! 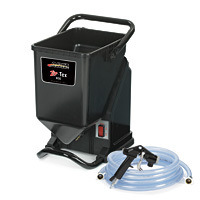 The Zip-Tex 650 is the perfect pumping system for tradesmen and contractors who are ready to graduate from a hopper gun to a faster, more productive, less-fatiguing spray rig. 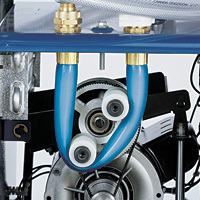 †User-supplied air compressor with minimum performance of 3.5 cfm at 40 psi required for most applications. See technical manual for full details, listed by application.